"The Mat" is the culmination of our experiences through developping Mat 1 & 2. By incorporating different carbon graphite material, we successfully achieved the identical performance of Mat 2 with less thickness (4 mm) and the reduced price. Our award-winning TuneBlocks line has recently been upgraded and expanded. Series 2 TuneBlocks are made from the same grade of carbon as the acclaimed Mat 1, and offer a level of performance well beyond their modest price. Like the Mat 1, Tuneblocks offer an increase in resolution, clarity and dynamics. 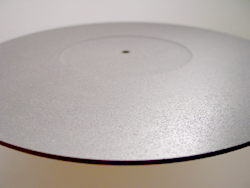 The Mat 1 is a direct replacement for any turntable Mat. 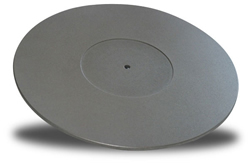 Machined from pure carbon as graphite (please read our white paper for more information), the Mat 1 offers a unique acoustical impedance ideally suited to the platter/vinyl interface. 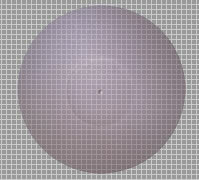 Using a Mat 1 yields a marked increase in resolution, clarity and dynamics. Most importantly, these gains are not achieved at the expense of a natural, musical presentation - there's nothing sterile about the gains achieved with the Mat 1. Read more about the Mat 1. 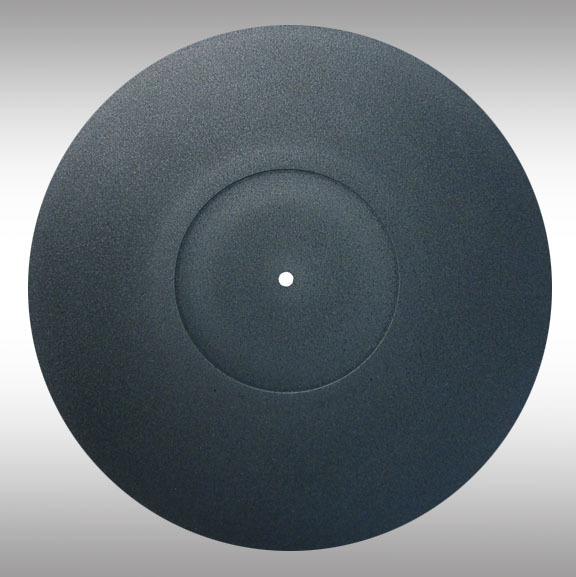 The Mat 2 is a pure carbon graphite turntable mat from Boston Audio Design. Designed for tables with adjustable tonearms and non-sprung suspensions, the Mat 2 offers more performance for a modest cost increase. 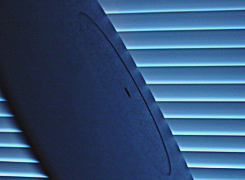 Read more about the Mat 2. 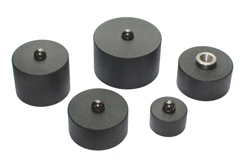 Made from a specialized form of super-fine graphite and CNC machined to tolerances within 0.0005", Boston Audio's new CD Stabilizer offers a a new level of performance for top loading (or drawer loading with a magnetic puck) CD transports. 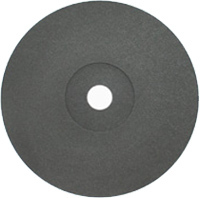 Read more about the CD Stabilizer. TunePlates bring a new level of performance to the TuneBlock range, and represent the sleekest form of vibration control anywhere. 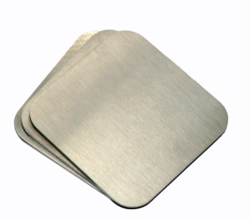 Just 3mm thick, each TunePlate is actually a constrained layer damped sandwich consisting of one extremely thick, rigid piece of stainless steel, a thin layer of elastomer, and a thin layer of stainless steel.